I didn’t know about this handsome series until I received these two volumes from Fantagraphics last week. I lettered one story in each volume. The books are European album size I think, with pages 8.5 by 11 inches, therefore larger than any U.S. printings, and on much better paper with sewn bindings, too. 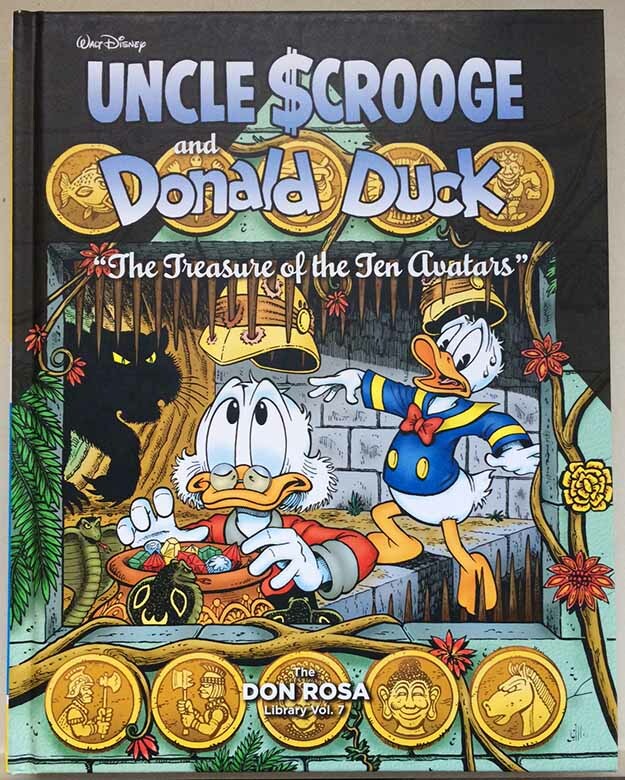 I imagine Don’s epic “Life of Scrooge,” which I lettered, is in some of the previous volumes, I haven’t seen those. 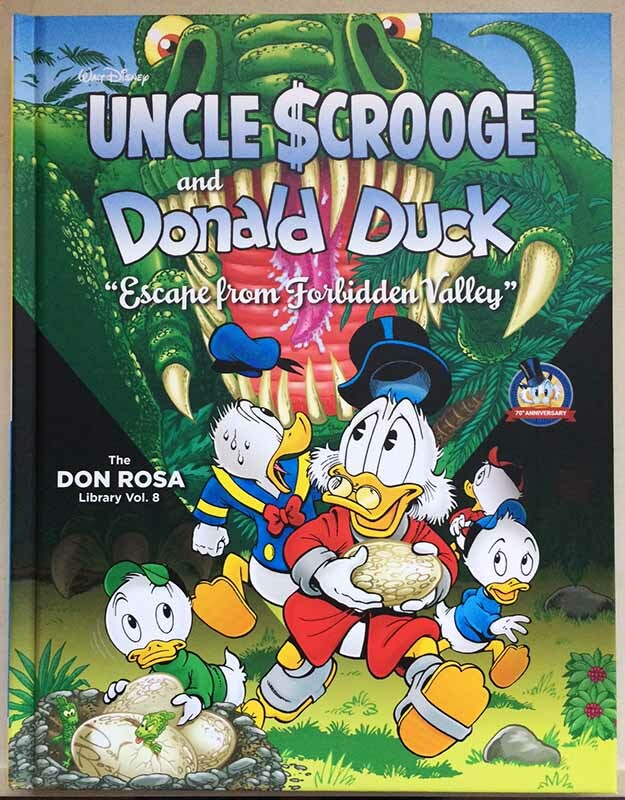 I love Don’s work, and loved working on his stories, but I remember the stories included here (“Vigilante of Pizen Bluff” and “The Quest for Kalevala”) well enough that I don’t plan to reread them. I will probably reread the other Rosa stories that I didn’t letter, I don’t remember them nearly as well. There’s lots of extra material including commentary by Don and plenty of his art that I haven’t seen before. At 224 pages each for $29.99, this seems like an excellent series, and one I would recommend as Christmas presents for young and old alike. Not sure when they are available, but check with your comics retailer or Fantagraphics. This entry was posted in Incoming on November 29, 2018 by Todd.